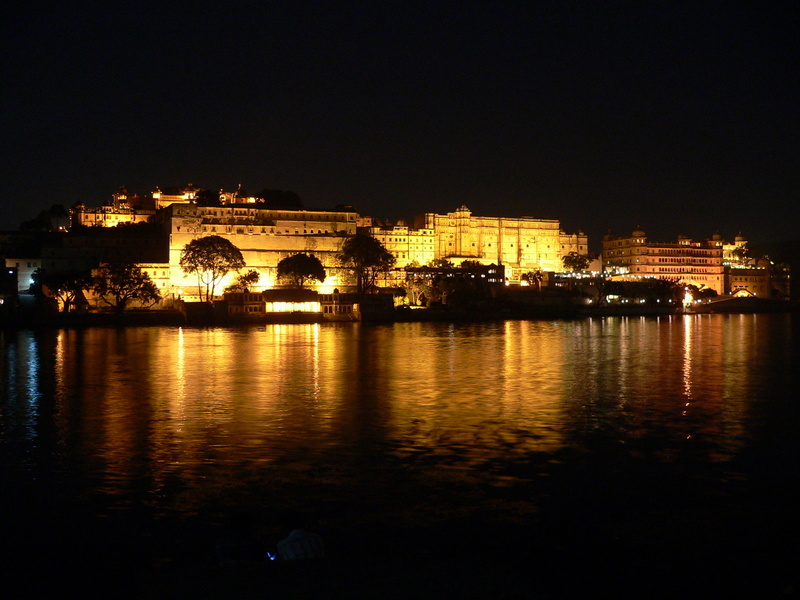 Udaipur is well-known City of Lakes in Rajasthan. This city is a Municipal Council and the administrative head office of the Udaipur region in the Rajasthan, India. This beautiful city is situated at 403 kilometres away from Jaipur and 248 kilometers away from Kota. In the north side, Ahmedabad is situated at 250 kilometres. 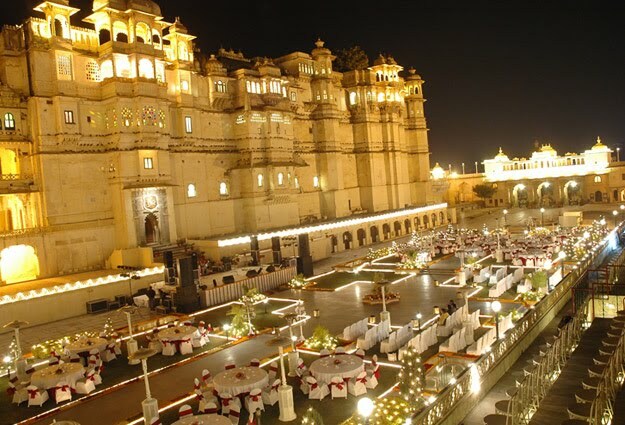 The historic capital of Rajasthan was formed by Kingdom of Mewar in Rajputana Society. This is the reason, there are lots of palace's built in Rajputana style. The amazing built-in lakes cover the complete island. The best lake among all is Pichola Lake. The time has changed, and many palaces have been changed into lavishness hotels and resorts. 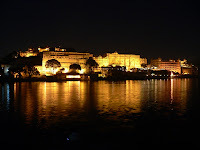 Udaipur is also known as Lake City. Some of the famous lakes are Pichola, Udai Sagar, Fateh Sagar Lake, and Swaroop Sagar. These most beautiful lakes are turned as the favorite spot for a tourist. 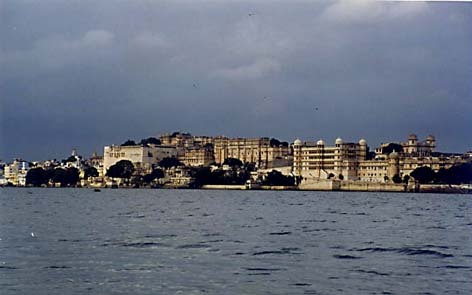 Udaipur was formed by Maharana Udai Singh II in 1559. This legend came to this place while hunting in the foothills of the Aravalli Mountains. Later, he built the palace in this city with lots of exciting architectures. Later many kingdoms came and ruled over this place. The Mughal Emperor Akbar captured this fort of Chittor in 1968. Then Udai Singh changed the capital to the site of his residence and named it as Udaipur. 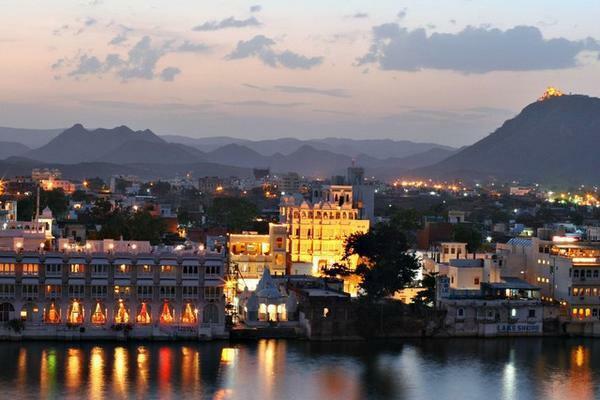 City Palace: constructed on an east bank of Lake Pichola is built at different times in 1559. View from balconies of the palace offered an amazing view of the city. The view of Jag Mandir is also beautiful from this spot. The key entry is from the triple-arched gate built in 1725. The Suraj Gokhda, Mor-chowk chini chitrashala in Bhim Vilas are major attraction of this palace. Some more places are Dilkhush mahal, Moti Mahal, Sheesh mahal and Krishna Vilas. 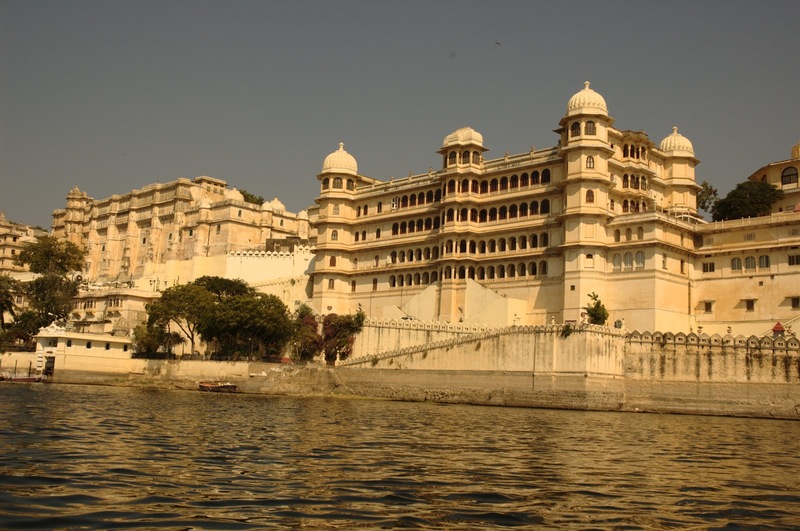 Lake Palace: it was built between 1743 to 1746. 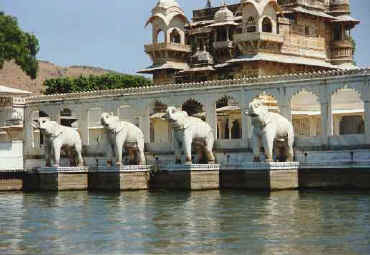 The marble used to construct this palace is brought from various places of Rajasthan. It is located on Jag Niwa's island in Lake Pichola. This palace is converted into luxury 5 star hotel now. Jag Mandir: it is one more island in Lake Pichola known as popular spot for garden courtyard. Mughal emperor Shah Jahan took shelter here while repellent against his father. Monsoon Palace: this palace is also known as Sajjan Garh Palace. This summer resort is a top of the places overlooking all the lakes. Jagdish Temple: This temple is a biggest Hindu temple in Udaipur. Constructed by Maharana Jagat Singh in 1651 especially for Hindu citizens. 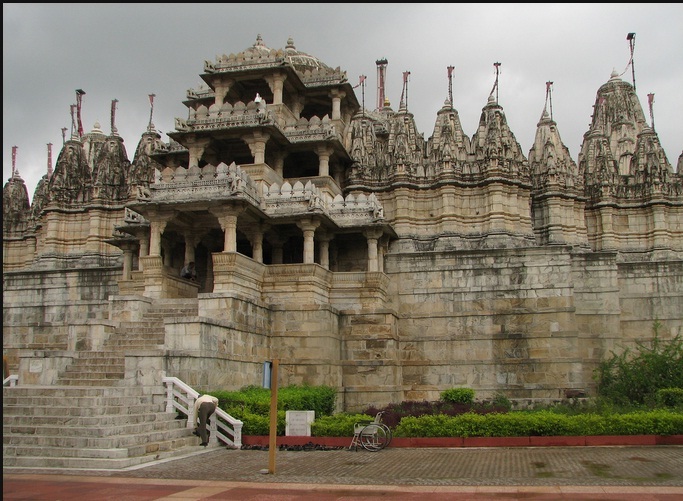 This beautiful temple is the best example of Indo - Aryan architecture. Fateh Sagar Lake: this Lake is located in the north of Lake Picholas. It was built by Maharana Jai Singh in 1678 though it was reconstructed by Maharana Fateh Singh. Lake Pichola: it is a lake that has two islands. One is Jag Niwas and other is Jag Mandir. 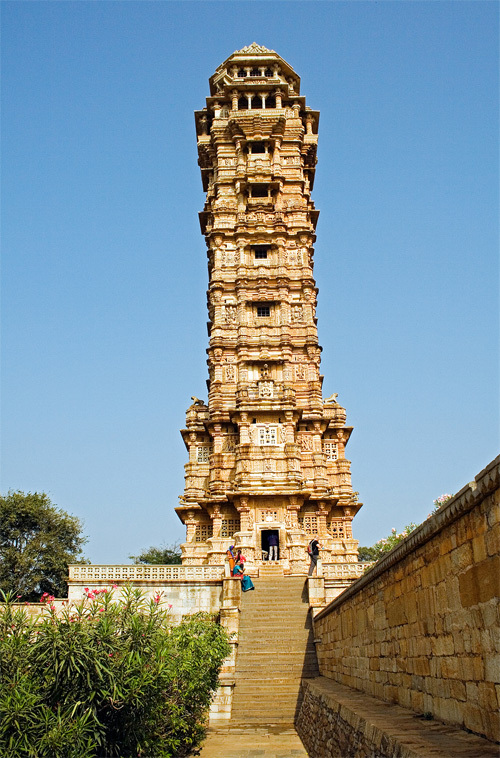 It is 4 kms long and 3 kms broad, initially constructed by Maharana Udai Singh II. Saheliyon Ki Bari: this place was laid for a group of 48 youth females’ entourage that accompanied the princess of Udaipur for her dowry. The lotus pools at this bari are famous and favorite spot for tourists. Elephant-shaped fountains are amazing at this location. Gulab Bagh and Zoo: Gulab bag is also known as rose garden laid out by Maharaja Sajjan Singh. It is located near the palace Lake Pichhola. The books and ancient handwritten manuscripts are available at this palace. Doodh Talai, Bharatiya Lok Kala Mandal, Maharana Pratap Memorial or Moti Magri, Bohara Ganesh Ji, Nehru Garden, Bagore-ki-Haveli, Ahar Museum, Shilpgram, Neemach Mata Temple, Udaipur Solar Observatory, Sukhadia Circle, Ranka Palace and many other places are available where people can visit and enjoy by spending their time. How to reach Udaipur the city of lake? By Air: Debock is the nearest airport which is located at 24 km distance from the city. Indian Airline flight's area available to reach the destination. 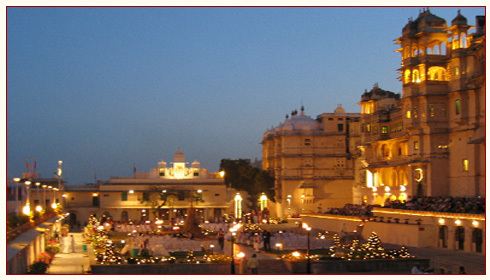 The connected airbuses from Jodhpur, Jaipur, aurangbad, Mumbai and Delhi are also available to reach Udaipur. By Rail: this place is directly connected by rail with main big cities. Travelers will get the train from delhi, bombay, jaipur, and almost every big ciites of the nation. By Road: huge number of buss and state transports are available to reach Udaipur. This place is 630km away from Agra, 262 kms away from Ahmedabad and 406 km away from Jaipur 406.
www.latestmobiletouch.com visit this click for more info about rajasthan. 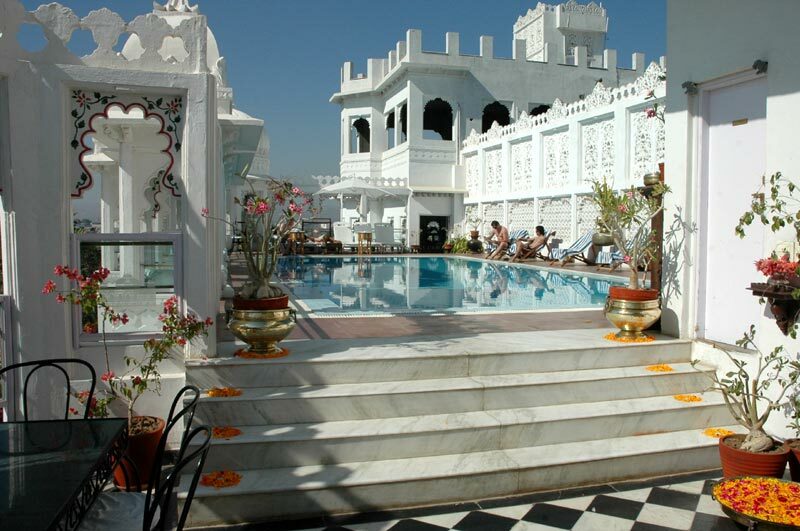 Really nice article on Udaipur and Udaipur Hotels. me to explore .. grt app #happy #missingudaipur ..
Rajasthan is viewed as a standout amongst the most excellent states in India, a state loaded with rich history and conventions.